TNT BJJ FEDERATION | Welcome! 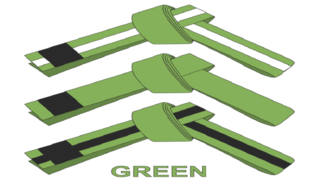 Hundreds of training videos and more than 30 hours of the most detailed instruction from Blue through Black belt (16yrs-Adult) and Gray through Green for our Youth members! Our modules are extremely high quality all shot in 1080 dpi (High Definition) with exceptional sound quality that makes them easy to see and hear details. Each technique is performed multiple times with additional zoom and angles to provide the viewer with the best possible vantage points on important details. You will feel as if you are sitting right there on the mats learning. The advantage will be that you can rewind and refer to each technique whenever you wish. The modules are specifically designed as a building block. 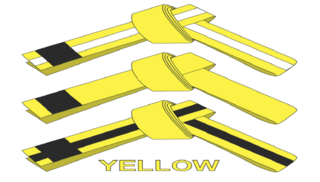 Each section and each belt level will build upon the foundation of the previous and give you all the tools you need from the bottom up to become a highly skilled practitioner and instructor. "Scott has the highest level of BJJ that I have experienced. As long as I’ve been training he has revolutionized my BJJ in a short time. Learn from the best right here!" 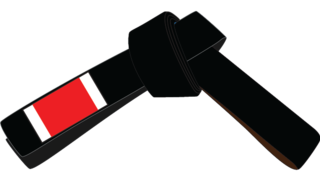 Instructor Certifications are available to those who hold a minimum rank of Purple belt. 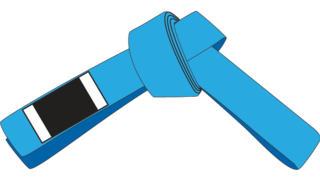 To qualify participants must have previously passed their belt evaluation and be an active member. Once qualified the participant is required to attend our Instructor Certification Program. This is a one-time Certification Course on technique instruction, rank requirements and instruction skills. Upon graduation, participant will receive either an Instructor Diploma / Affiliate Academy Certificate. Purple belt instructors can award promotional stripes to White belt students. Brown belts can test and award Blue belt rank and Black belt (Professor rank) can test and award up to Brown belt.